States like Missouri have specific OSHA rules and regulations that must be followed on construction sites. Workers’ compensation is a type of insurance coverage that an employer takes out to ensure that, if their employee is injured while performing under the scope of their employment, the employer has the assets to cover those injuries and damages. For employees in the construction industry, however, workers’ compensation is different. Since construction workers typically face more dangerous working conditions, there are more stringent inspection requirements, specifications, and regulations in place to protect those who work on or around construction worksites. Construction accidents are not a rarity in the industry. Due to the nature of the job, worksites are riddled with dangers – from scaffolding accidents to industrial exposures such as asbestos and chemicals. Although it’s hard to eliminate all the inherent dangers that exist on construction sites, there are ways that both employers and employees can limit their risk of being injured on the job. Those injuries that are most common can be reduced through education and the appropriate training. Due to the Occupational Safety and Health Act of 1970, states like Missouri have specific rules and regulations that must be followed on construction sites. When an employee is injured, either the sub-contractor or the general contractor is responsible for taking out workers’ compensation insurance to cover their injuries. If there are any OSHA regulation violations, then the contractor might face stiff penalties and fines. In some instances, if there was negligence on behalf of those running the sites, criminal charges might be warranted. 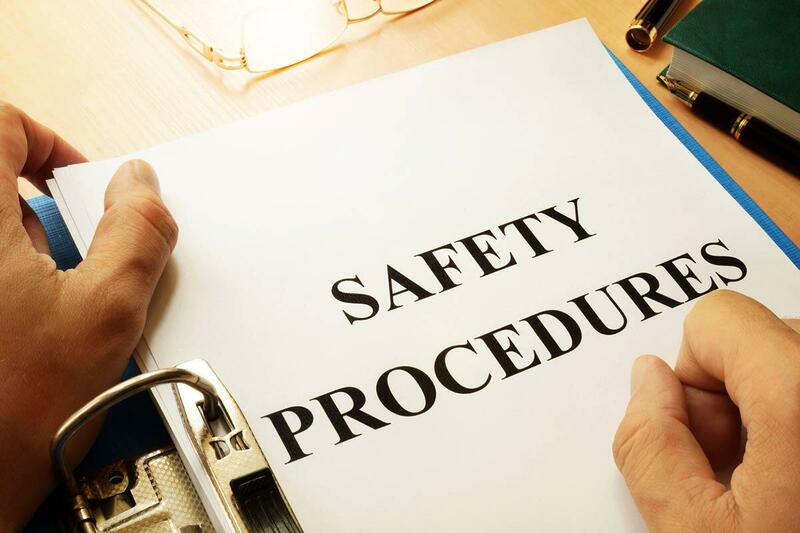 Any violations in OSHA regulations are typically enough for an employee to claim negligence and be allowed to collect workers’ compensation. Report your injuries and the incident to the construction site manager or your employer. Make sure that you know the specifics of who you reported to. Put everything in writing. Give a copy to your employer and always keep a copy for yourself. Question anyone who might have witnessed the events leading to your accident, and make sure to get things in writing or names and addresses so that potential eyewitnesses can be contacted, if necessary. If possible, take pictures and videos of the work site, where the injury happened, or whatever machinery you were using when the accident occurred. If you are injured while on the job and work in the Missouri construction industry, determining liability can quickly become confusing. The only way to ensure that you get the benefits for which you are eligible is to contact a St. Louis workers’ compensation lawyer who understands the complexity of construction site injuries. They will know how OSHA and safety regulations and rules figure into the equation, and will seek to get you all the benefits that you are entitled to. Contact the Law Office of James M. Hoffmann at (314) 361-4300 or by Filling Out Our Online Case Evaluation Form.